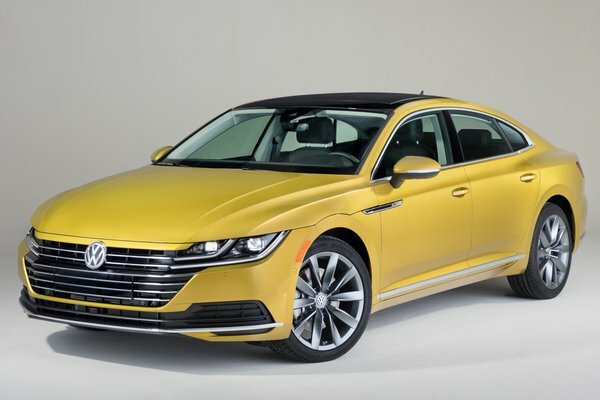 Volkswagen of America, Inc., today announced that pricing of the all-new 2019 Arteon will start at $35,845 MSRP for the SE FWD model and $37,645 for the SE 4Motion(R). Built off the award-winning Volkswagen MQB architecture, the 2019 Arteon features a wide, planted stance, short overhangs and sleek coupe-like design. The new Arteon will be powered by a 2.0-liter turbocharged and direct-injection TSI(R) engine, making 268 horsepower and 258 pound-feet of torque. The power is taken...Read.